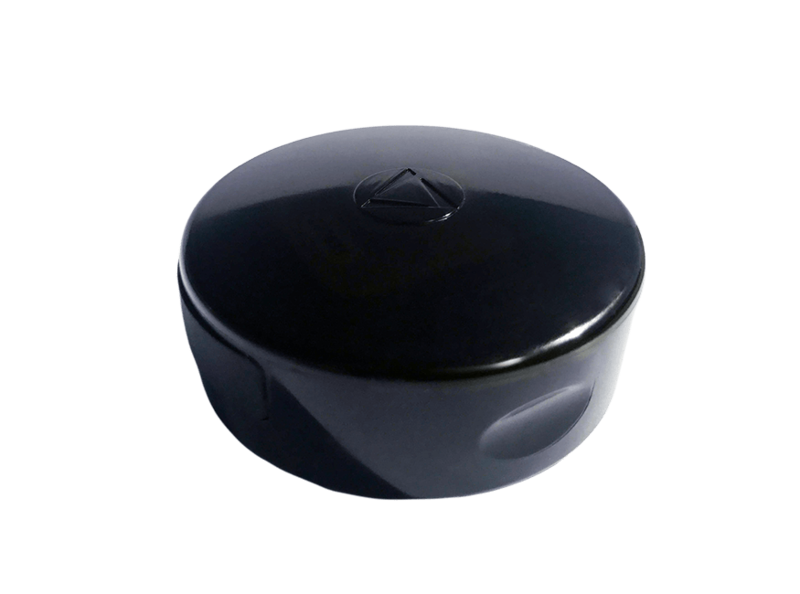 Probably the most user-friendly live GPS tracking device on the market today, live GPS tracker 54 is a portable solution that is also waterproof. The live GPS tracker 54 can provide real time locations of company vehicles operating in the field, numerous driving reports related to mileage, and an assortment of other GPS tracking data that can help any small business contractor know what mobile assets are doing. What makes this GPS tracking system unique is it also has an exterior magnetic mount so contractors can easily equip this live GPS to the outside of work trucks without employees ever knowing they are being monitored! For $79.00 and $24.95 a month, the Live GPS tracker 54 is perfect for any small business contractor seeking a real time tracking solution for job costing, automotive security and more! When a small business contractor is seeking a more permanent real time GPS tracking solution the Sync Fleet Tracker is certainly the ideal choice. This live GPS plugs right into the On Board Diagnostic Port on any automobile which allows the tracker to be powered by a vehicle’s battery. That means small business contractors don’t need to worry about the GPS battery-life. Sync Fleet Tracker provides all the real time GPS data as the more commonly used Live GPS 54, but also diagnostic information such as vehicle idling! The diagnostic data is great in determining if an employee is in the company vehicle and not working. The live GPS is also a great tool for boosting auto-theft security, allowing small business contractors to quickly recover a company vehicle if it is ever stolen. 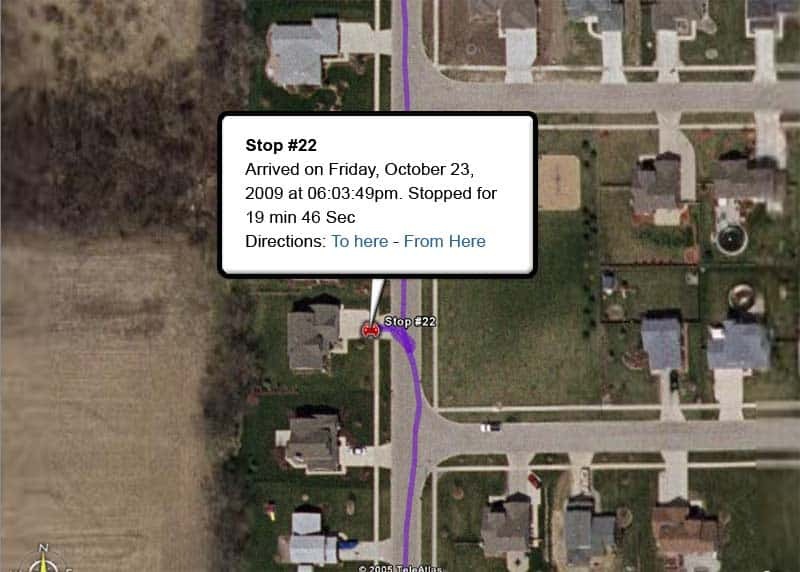 A GPS data logger that can record second-by-second for an extended length of time, Flashback GPS is the perfect car tracker for small business contractors who want vehicle tracker with no monthly fees! Designed with a surface magnet for quick outside installation, Flashback GPS can be covertly placed on a company vehicle in seconds. The tracking system was also engineered to be waterproof so business owners do not have to worry about the vehicle tracker being damaged by rain. In order to view GPS tracking data small business contractors only need to remove the GPS device from the company vehicle and download the data to view everywhere an employee has been! Small business contractors seeking a more comprehensive automobile tracking solution often consider dual dash cams with GPS tracking, and no dash cam GPS is more popular than the DriveProof Car Camera. 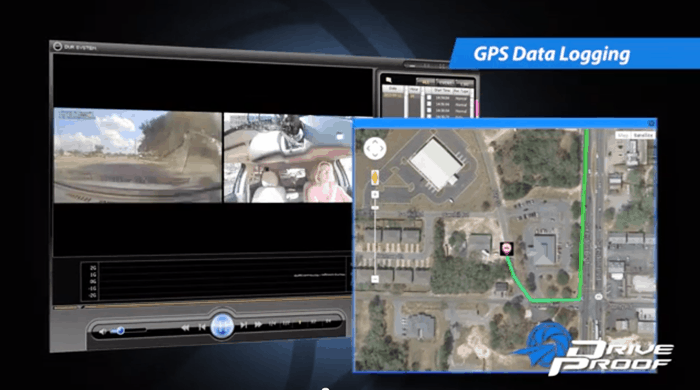 Also classified as a GPS data logger, the DriveProof Car Camera will store driving activity to a memory card where employers can download it any time they are concerned an employee might be mis-using company vehicles. However, unlike a standard GPS data logger, the DriveProof Car Camera will also record the inside and outside of the vehicle. This is a great feature for small business contractors concerned about potential liability that might stem from an accident or other situation where a company vehicle is involved in. 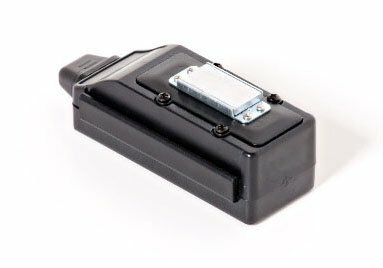 The top-selling GPS data logger of all-time, GPS Tracking Key continues to be widely used by businesses looking for a car tracker with no monthly fees. What makes GPS Tracking Key so popular among small business contractors is that this car or truck GPS tracker does not require any monthly data plans, it tracks every single second, and can work anywhere in the world! This is the tracking system that is ideal for any contractor who believes an employee might be skipping work, misusing a company vehicle or simply doing something they are not supposed to be doing. 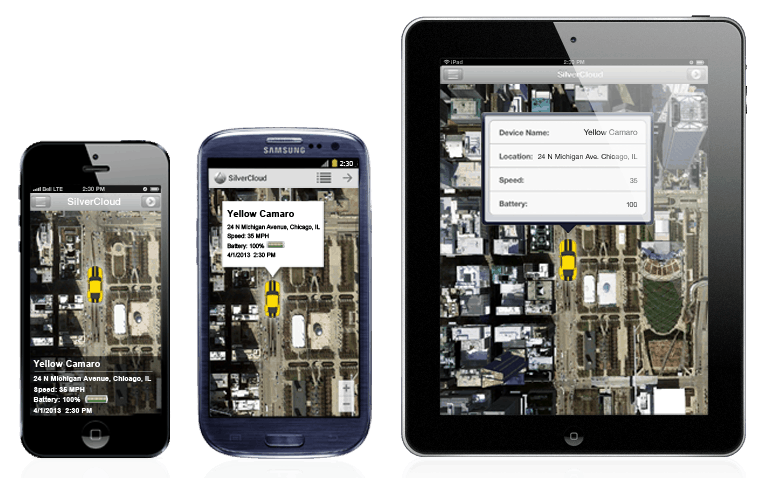 GPS car tracking devices can range in price depending on the system, features and more. However, most businesses can anticipate investing about $100 for real time GPS trackers (along with the monthly data plans), and around $169 for GPS data loggers.